I am reopening my classroom for locals starting next week. The first class will be Mini Garden Flags. In this class, you will make three different flags: Valentine’s, Spring, and Birthday. These are SO cute! They are the perfect size for a house plant or centerpiece. The cost of this class includes the flag holder (not the plant). Cost $30. Date: Wednesday 1/21 7-9 pm. Please RSVP by Monday 1/19. 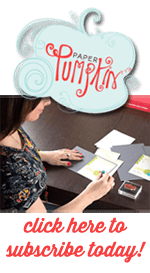 You can see my full class schedule on my Stampin’ Up! 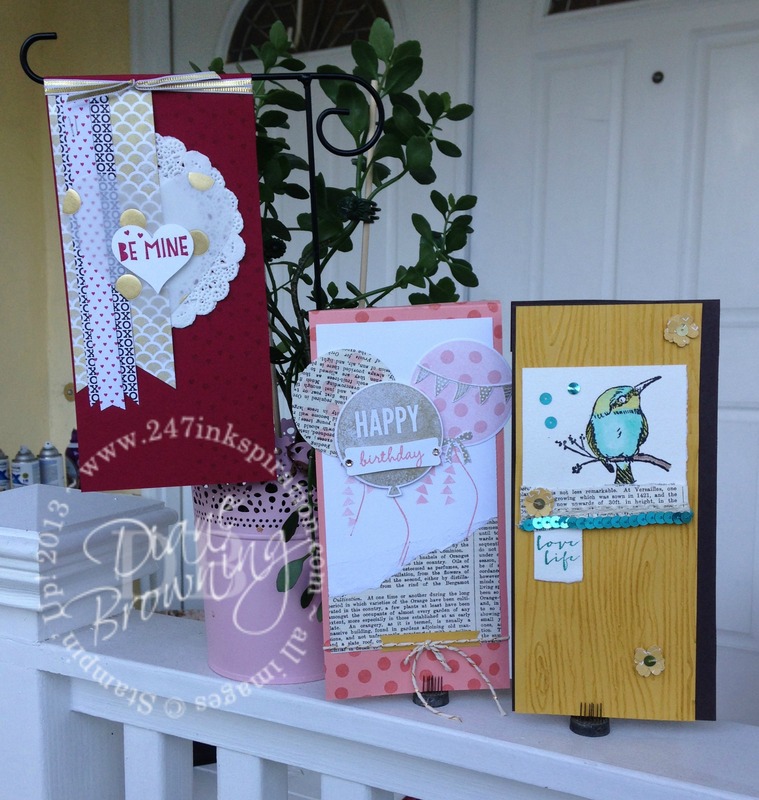 website at dianebrowning.stampinup.net!